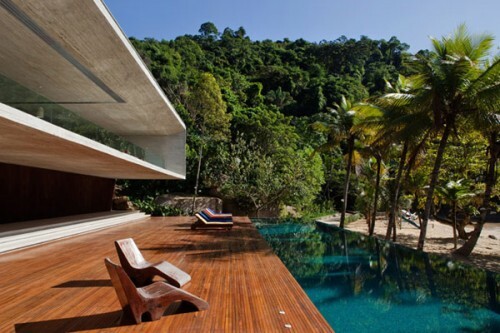 I love the outdoors and one of my top picks for a great location for a home is by the beach. 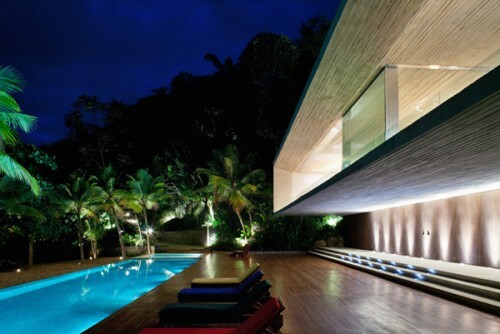 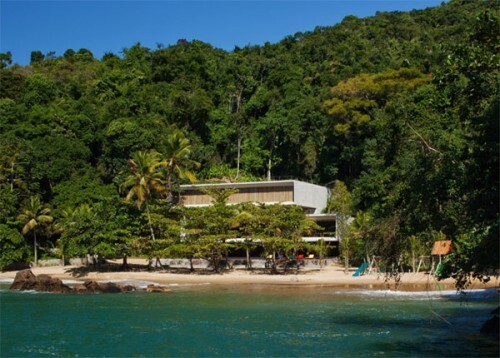 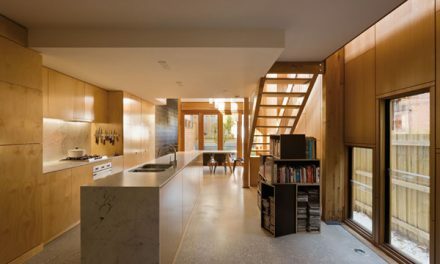 If you do too, then you would love this extraordinary beach house from Brazilian architect Marcio Kogan. 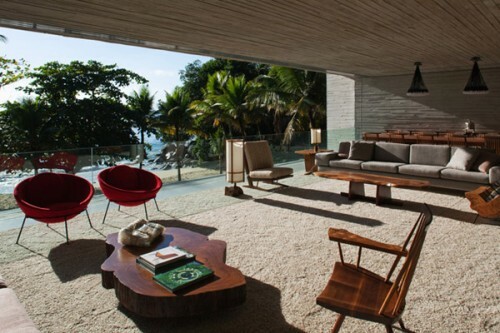 The house itself overlooks the amazing beach horizon and features a modern contemporary design created with wood, concrete and glass. 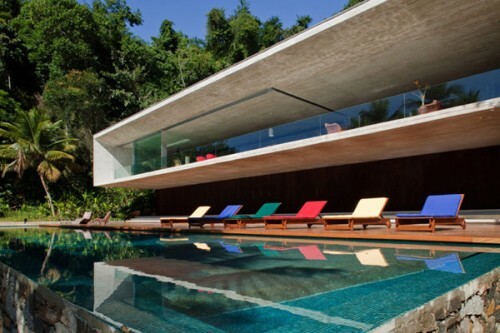 The beach home is located in the outskirts of Rio de Janeiro for exclusivity and is such a perfect getaway place for those that want to relax and forget about city life. 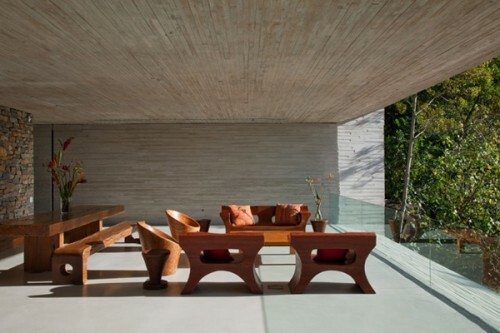 The furniture and interior design is simply magnificent taking advantage of an outdoor theme that gives off that relaxing atmosphere.